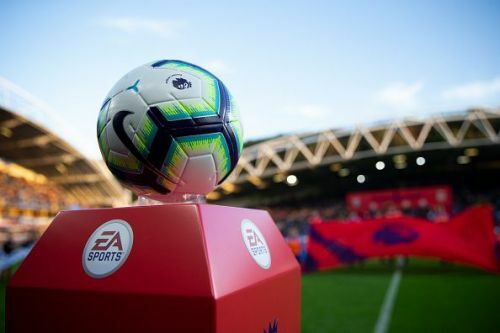 The 10th round of Premier League fixtures is upon us, and slowly but steadily the top teams are breaking out from the rest of the pack. It was Chelsea's turn to drop some points last week as they were held to a 2-2 draw by Manchester United. Meanwhile, Liverpool overcame Huddersfield in a tricky fixture to maintain a solid start to the campaign whilst Manchester City hit Burnley like a whirlwind with a 5-0 thrashing at the Etihad. Yes, you read it right. We welcome back the Egyptian King to be our most sought-out selection for this weekend. 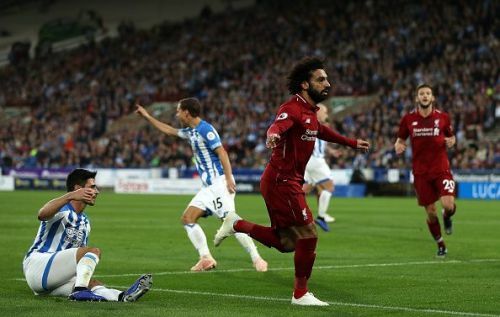 Mohamed Salah is back amongst goals as he scored the winner at Huddersfield last weekend followed by a brace against Red Stars Belgrade in the midweek Champions League fixture. He also has a record of being involved in six goals in his last five Premier League appearances against newly promoted opposition and the upcoming game against Cardiff would be the best-suited treat on the platter. Get Mohamed Salah in your team and you could be in for a blessing of fantasy points galore. Another week, another Arsenal star makes the cut in the list. Unai Emery's team is certainly rising above all expectations. We are finally seeing the kind of Arsenal that the fans wanted to see for a good long time. With seven back-to-back wins in the league, the Gunners are right on the money. 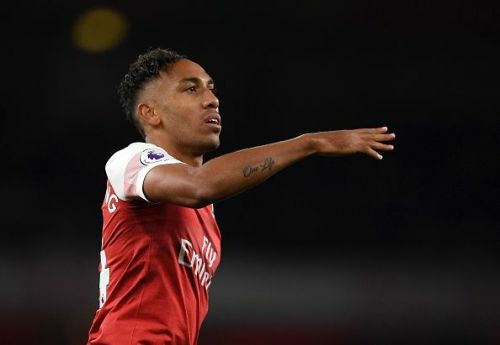 For all our delight, the major contributions have come from the Gabonese frontman Pierre-Emerick Aubameyang who already has bagged 6 goals in the league. With Arsenal traveling to Selhurst Park to face an out-of-sync Crystal Palace side, we certainly see a goal-fest and a potential Auba-fest. You could also go one step ahead and make him a first captain choice as well to have a major chance of getting maximum points this game week. The Austrian talisman makes it to our top 3 picks for the weekend as West ham go hunting for their first win in three games when they face Leicester City at the King Power Stadium. 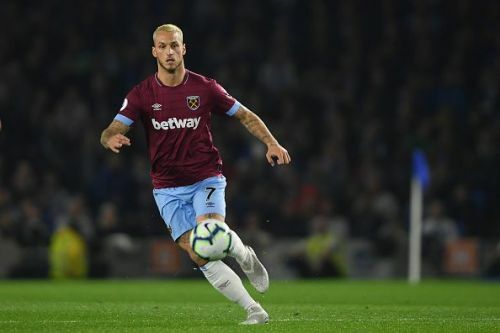 All eyes will be on the Arnautovic as he will be the focal point of the Hammers attack. On his day, the attacker is more than a handful for the defenders and has a knack of scoring crucial goals. The Hammers need him to fire against Leicester City and there are very good chances that he will deliver.